We are leading manufacturer for Detergent Powder. We are also doing job work. If you will use 1kg Acid Slurry more in your Batch you will get only 0.5%-1% better detergency in your product. But If you will use our POLYBRIGHT-KP only 1% in your Batch, you will get 5%-6% better detergency in your product. If you are using S.T.P.P and C.M.C in your Batch it gives Water Softening and anti redeposion. While using only 1% to 2% POLYBRIGHT-KP is sufficient enough to give you the best result by replacing complete S.T.P.P. and C.M.C. and gives you even better detergency in detergent powder. Replacement of Sodium Triphosphate offered comprises using only 1% to 2% POLYBRIGHT-KP which offers superior result by replacing complete S.T.P.P. and C.M.C as well as meeting the demands of providing better detergency properties in detergent powder. The product can be developed in different packaging weight choices and provide benefit i terms of getting 5%-6% better detergent in the product. Further, the product is backed by extensive research efforts so as to ensure it provides for safe and effective working support. 1% to 2% POLYBRIGHT-KP is sufficient enough to give best results by replacing complete S.T.P.P. and C.M.C. 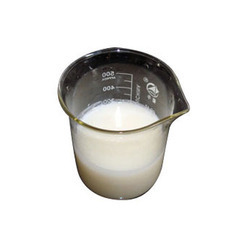 If you will use 1kg Acid Slurry more in your Batch you will get only 0.5%-1% better detergency in your product. But If you will use our POLYBRIGHT-KP only 1% in your Batch, you will get 5%-6% better detergent in your product. If you are using S.T.P.P and C.M.C in your Batch it gives Water Softening and anti redeposion. While using only 1% to 2% POLYBRIGHT-KP is sufficient enough to give you the best result by replacing complete S.T.P.P. and C.M.C. and gives you even better detergency in detergent powder. NEW HELLO Powder is India’s largest selling product because it is tough on stains and gentle on clothes. Added Enzymes gets to the root of tough stains and removes them without damaging the fabric. It keeps your cloths bright as new. 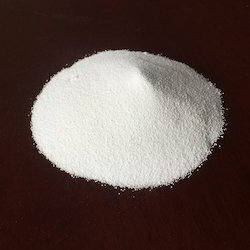 Our added specialty polymer is known to give best detergency value .With our advanced research team we offer you the best quality powder at most competitive rate. 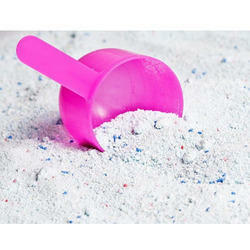 Looking for Detergent Powder ?